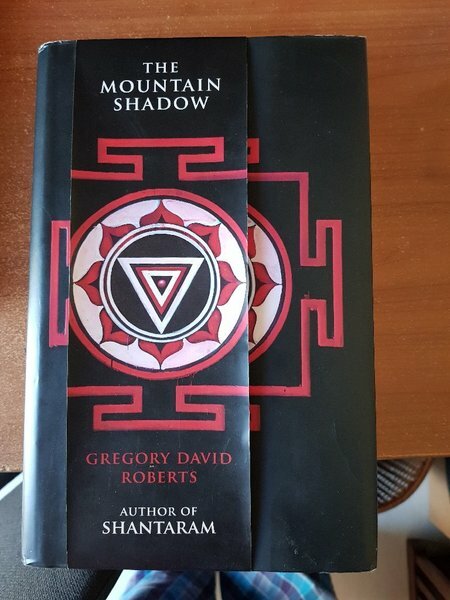 The Mountain Shadow by Gregory David Roberts. 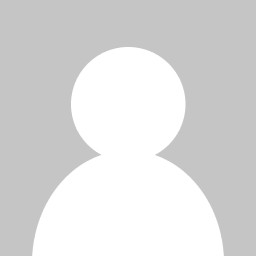 It is the sequel to Shantaram. 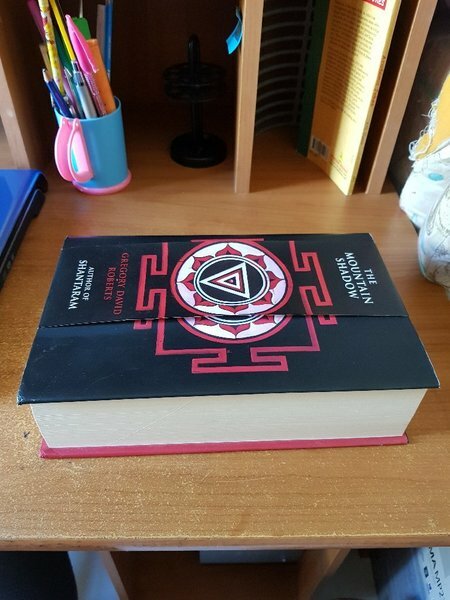 Hardcover edition. Almost new. A few pages have been folded at the corners during reading.